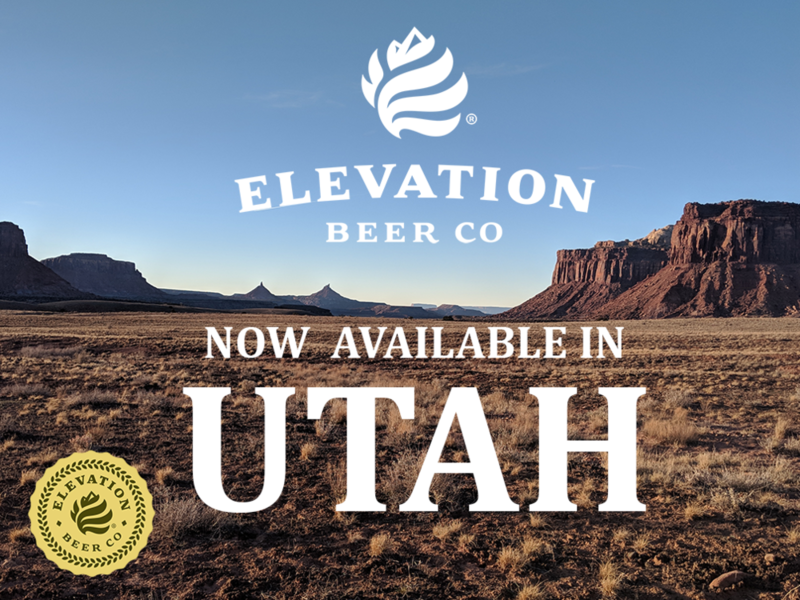 Pilsner will be available in 6-packs of 12 oz. 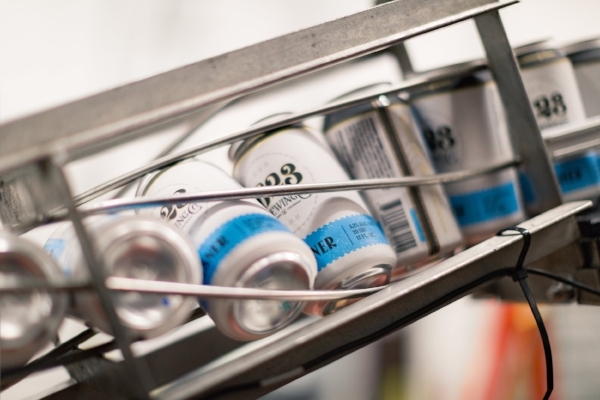 cans and on draft across central Maryland alongside the brewery’s Hefeweizen and IPA. 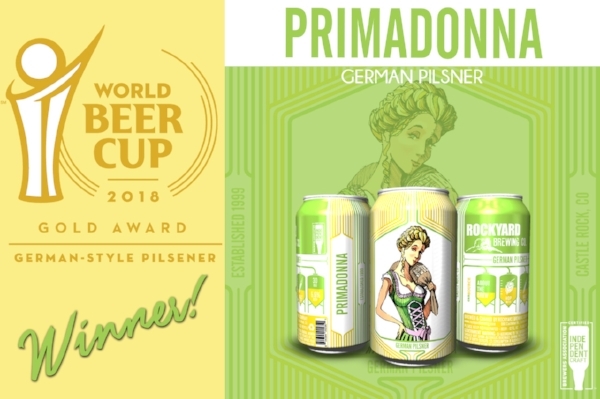 This is Rockyard Brewing’s fourth World Beer Cup award and first gold medal in this prestigious competition.